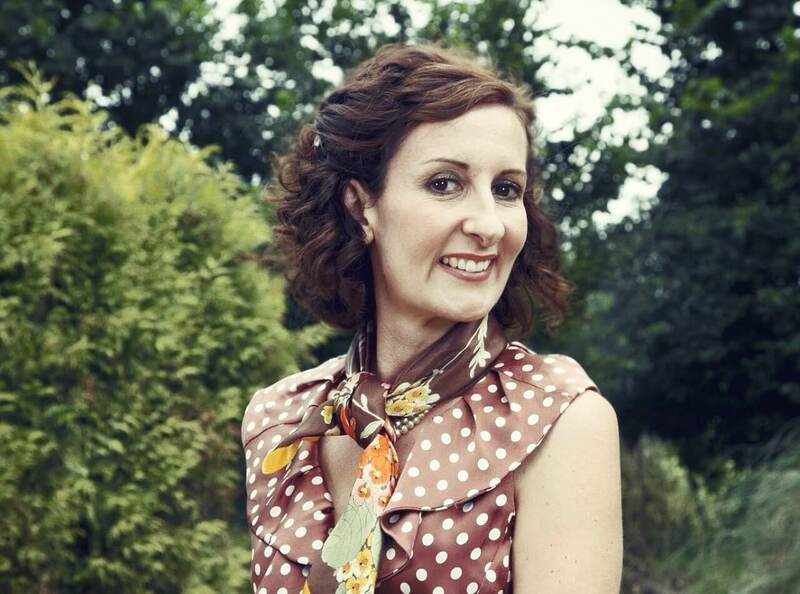 Striking fear into the hearts of toddlers throwing tantrums, Kathryn Mewes is The 3 Day Nanny, one of the UK’s best respected parenting experts. Fronting a show of the same name in which she visits the homes of families with challenging children and gives herself just three days to help parents effect lasting change. Her sterling pedigree began with training at Norland College, which produces world-class nannies who go on to work for celebrities and high-profile families around the world. She graduated from Norland with both a Distinction and a The Gifford Hall Award for Excellence in 1994 and began her career as a nanny for nine years. Kathryn created her 3 Day Nanny service to help make parenting enjoyable as well as easy for families, and launched a business travelling around the UK to help parents deal with problematic behaviour. As part of the service she lives with a family for up to 72 hours, then offers follow-up support on the phone when necessary. As The 3 Day Nanny service exploded in popularity, Kathryn was presented with the opportunity to write a book about her model, and in 2012 Channel 4 filmed a series about Kathryn, following her as she used her model and techniques to help families around the UK. Now in high demand as a parenting expert, Kathryn writes regularly on all things parenting for the Sun on Sunday and often appears as a pundit on TV. She’s the perfect choice to endorse products related to parenting, and can speak with enthusiasm about launching a business too.